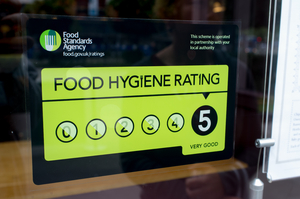 Food Safety Level 1 is a half day entry level course which focuses on the importance of food safety within both the hospitality and catering industries. The course aims to equip learners with the knowledge required to make a kitchen safe and then maintain the environment to comply with business law and the overall health of all. The Level 2 Award in Food Safety (QCF) is a nationally accredited qualification which can be tailored to the Catering, Retail and Manufacturing industries. The main aim of the qualification is to provide candidates with the basic safety practices that are essential within their own industry. This can stop the spread of disease, maintain hygiene and eliminate the risk of pests. 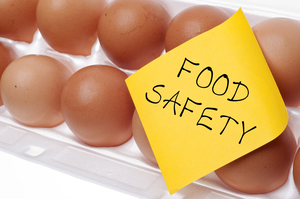 The Online Level 1 Food Safety course is an ideal introduction to the subject of food hygiene. It can be used as an introductory course for new staff members as well as a refresher for the current workforce. Once completed candidates receive a HABC endorsed certificate which is valid for a three year period.